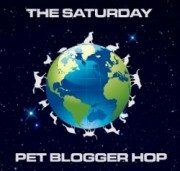 Saturday Pet Blogger Hop...Plus: "Savor Every Moment"
Now on to this week's Pet Blogger Hop! Happy Saturday to everyone-and whadayasay we dogs go hoppin' right away?! 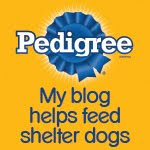 We'll meet at the Old Elm Tree, chase some squirrels, and then visit everyones' blogs together-how does that sound? And we're officially giving up on Timmy! 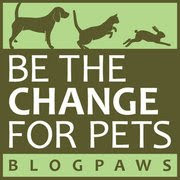 Don't forget to check back tomorrow for Week # 66 of "Living with Your Pet" tips gathered for the pet lover in all of us. LOVE that film! Thank you for sharing it with us, Bocci! Thank you for sharing such a sweet video!